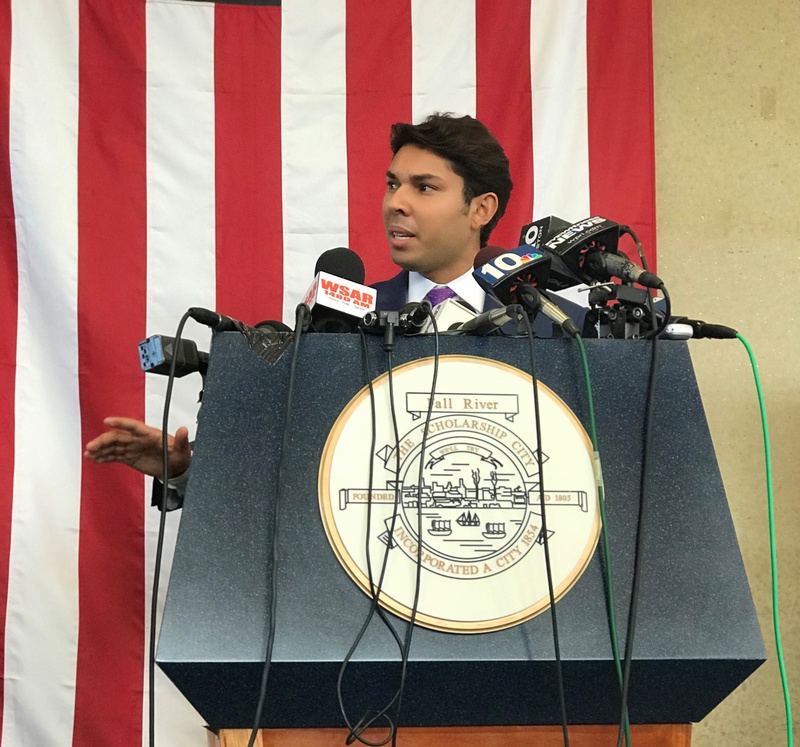 Embattled Fall River Mayor Jasiel Correia addressed constituents in his State of the City speech on Tuesday amid a federal indictment and, now, a lawsuit. The mayor touted his successes, like the elimination of the purple bag program and the rise of economic growth, as he faced city council members who oppose him. That line got Correia a standing ovation. City Council member Shawn Cadime, who walked out of the mayor’s speech in protest, said Correia’s removal of two school committee members who opposed him does not show he wants to cooperate. Supporters, like Yvonne Shouinard, a lifelong Fall River resident, said Correia’s speech highlighted everything he’s done to positively change the city. Not everyone agrees. Ten voters filed a civil complaint on Tuesday seeking to block the election results and declare Correia as an ineligible candidate.